This high power speaker box smaller cabinet houses dual copper woofers and a horn-loaded tweeter to deliver outstanding performance without using much floor space. Super bass speaker box highly efficient design produces more output using less energy plays louder. We are TOP 10 Multimedia Speaker Manufacturer in China! 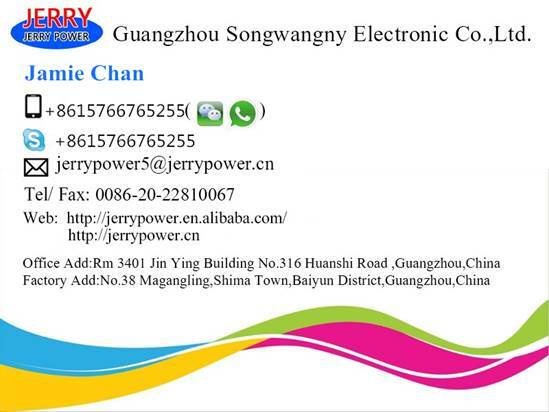 Our brand JERRY POWER is a famous brand in China, also we provide OEM/ODM service. We have professional AI AUTO-MACHINES for assembly. Our boss Jerry was an electronic engineer, from the material select to quality control, the work was undertaken by a More Professional Team.